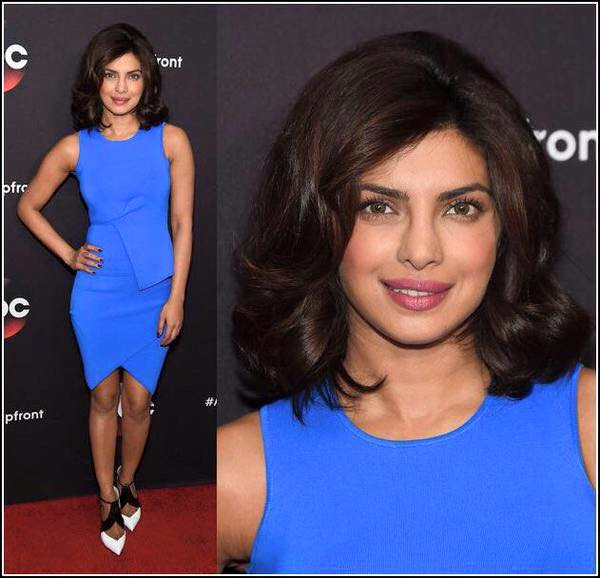 Priyanka Chopra: Proof Bollywood breaking into Hollywood? The organization states that in 2014, a third of all network shows hired no female directors, and almost 70 percent of all television episodes were directed by white men. The ACLU also recognizes that systematic discrimination keeps women from accessing equal opportunities, and notes that when it comes to directors, depressingly, there are fewer women working in TV and film in 2015 than twenty years ago. The situation is even worse for women of color. 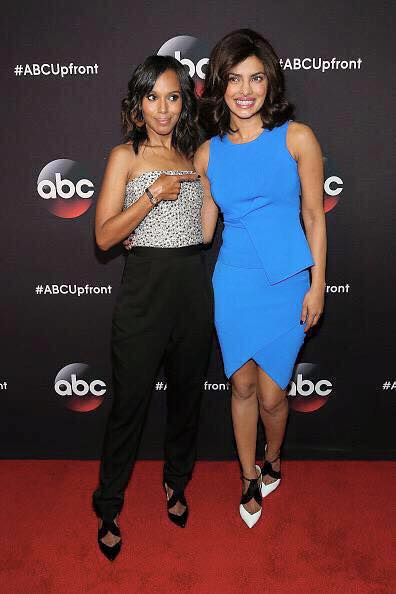 As a South Asian woman I still jump for joy when I see any actress whose appearance remotely resembles mine. But there can only be so much enthusiasm heaped on the Mindy Kaling or Frieda Pinto who comes around every decade in a sea of white actors. Forget about behind the camera, I am still trying to see more of us just make it onto the screen. 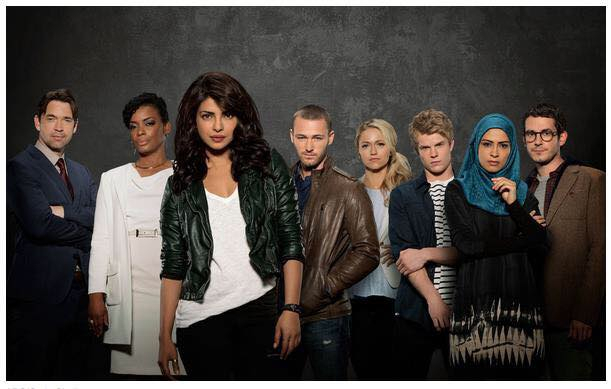 So it is a big deal that Bollywood superstar, Priyanka Chopra is being featured in a major U.S. network’s fall lineup, in the thriller Quantico. The new ABC series stars Chopra as FBI recruit Alex Parrish, a woman trying to prove herself at a tough Marine Corps boot camp when she is accused of being behind a major terrorist attack. One look at the show’s just-released trailer makes plain that Quantico has the potential to be in the same league as ABC’s major hit shows likeScandal and How To Get Away With Murder, both of which feature African-American women in strong lead and supporting roles; not just as token minority faces or, worse, playing a role that perpetuates stereotypes of race and gender. And she’s been doing just that. Chopra has been steadily and strategically making her entryway into the American market, lending her voice to a lead in Disney’s Planes last year, and to a hit single with pop star Pitbull. The casting of Chopra in Quantico from a huge pool of talented Bollywood actresses is no small feat—a breakout that many South Asian mega-stars, including Aishwariya Rai, failed to achieve. Although Chopra, the former Miss World, has starred in countless major Bollywood blockbusters, a quick glance over her body of work shows that she has extended herself by playing characters beyond the bombshell role. She portrayed an autistic girl in India’s 2012 Oscar entry, Barfi!, and starred as the iconic Indian Olympic gold medal boxer Mary Kom in a biopic of the athlete. But Chopra’s casting as Alex Parish could change the game for South Asian women, and women of color in general, in American TV and film. Her level of success in the series will be major news in Bollywood, but she is waging a tougher battle in Hollywood. If Quantico is a hit with viewers, it could accelerate access to roles for women of color, both behind and in front of the camera. She’s a superb actor and I’m looking forward to seeing her breakdown stereotypes. Long overdue for Indian actors.